International suppliers of products and preparations for racing pigeons, fancy pigeons and poultry have always been using the International PigeonMarket in Kassel to introduce and present product innovations. 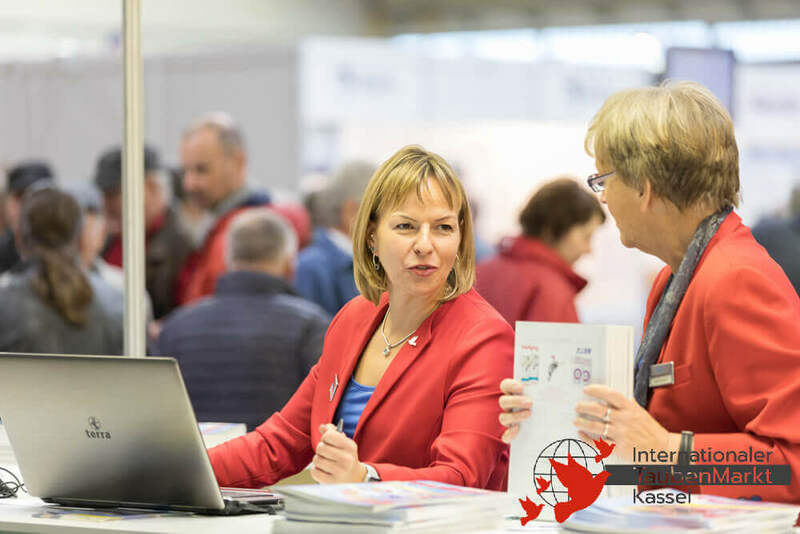 At the International PigeonMarket in Kassel, highlights and new impulses are presented for the first time to end customers, as well as wholesalers and retailers. Kassel is all year long the hub of the world of a million-dollar industry and at the same time the pacemaker of an industry.